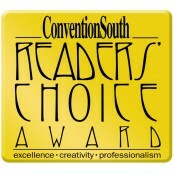 PSAV is the preferred audiovisual provider for the Greater Richmond Convention Center. Services include lighting, sound reinforcement, video presentations and more. PSAV is the exclusive rigging provider for all events. 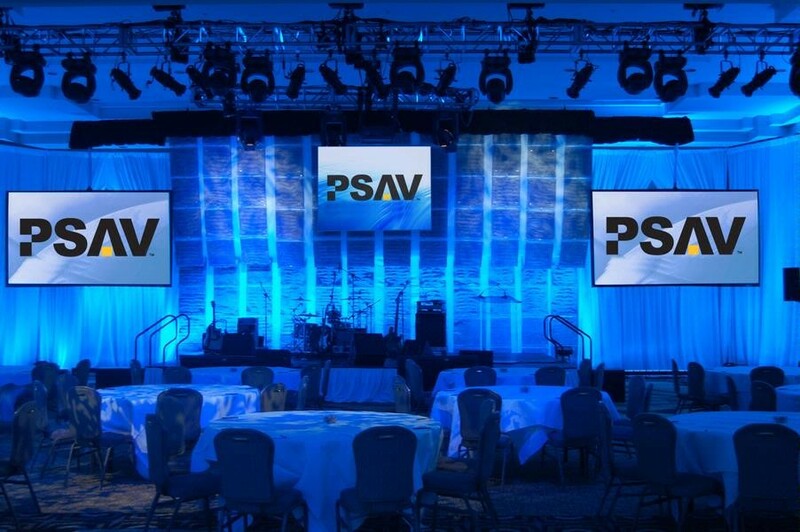 For nearly 80 years, PSAV has been setting the standard for event technology services within the convention center, hotel and resort industry, offering expertise for everything from intimate gatherings to large conventions. Today, audiovisual support is no longer simply a microphone and a flipchart. 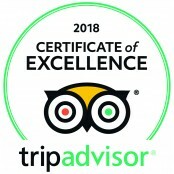 It now includes computer interfaces, high-definition imaging, special effects, concert sound and lighting, virtual meetings, plus all the traditional basic equipment. The PSAV team focuses on delivering innovative technology, combined with excellent customer service to ensure the satisfaction of the client and their attendees. PSAV’s depth of local resources, including hospitality professionals, technical experts and extensive audiovisual inventory, turns good into spectacular with ingenuity and inspiration. 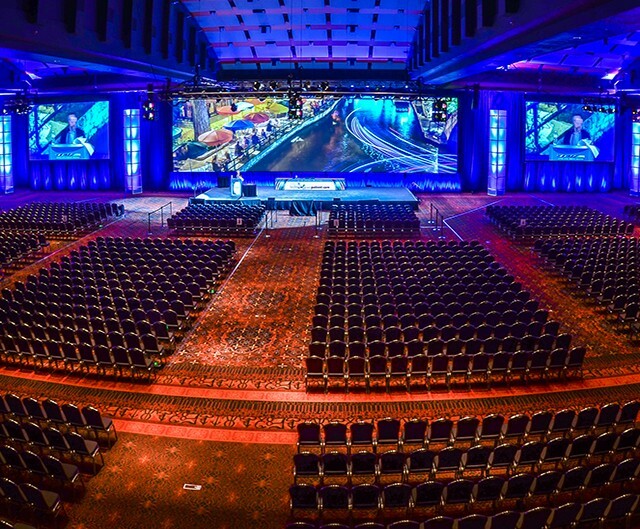 From boardroom to ballroom, courtyard to convention center, PSAV has a customized solution for every challenge. 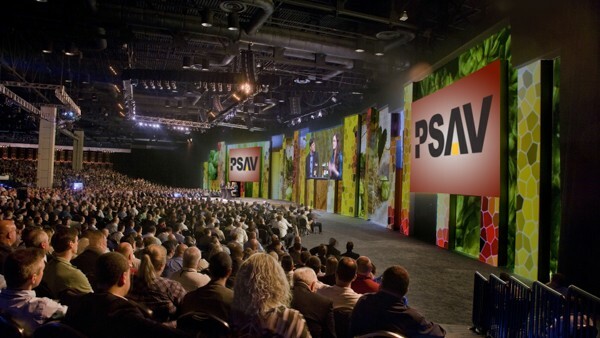 When clients choose PSAV to manage backstage, the experience onstage will be extraordinary.